We list down 5 unique practices from billionaire entrepreneurs that could help make your office more productive. 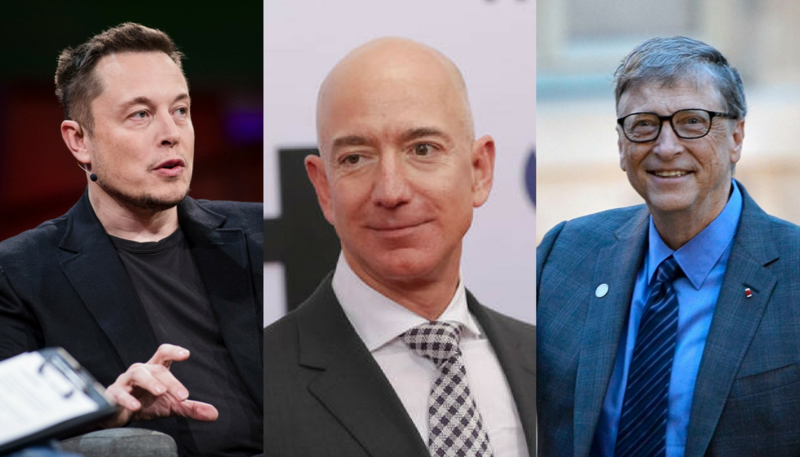 Elon Musk, Jeff Bezos, and Bill Gates—these are some of the iconic entrepreneurs of our day who never accept anything less than success. But a company is more than its CEOs. Hence it’s crucial for bosses to make sure the right practices and culture are implemented in the workflow to make sure the people are producing the best results in the most efficient way. For this piece, we’re partnering with GUINNESS who believe in the principle of Made of More, for those who strive to grow and will never accept anything less. Here are 5 practices from billionaire entrepreneurs which are on the more unconventional side but have shown better returns in workplace productivity. 1) MORE focus: prioritising urgent matters. At one point in your career, you’ve most likely been trapped in a meeting that seems like a huge waste of time. 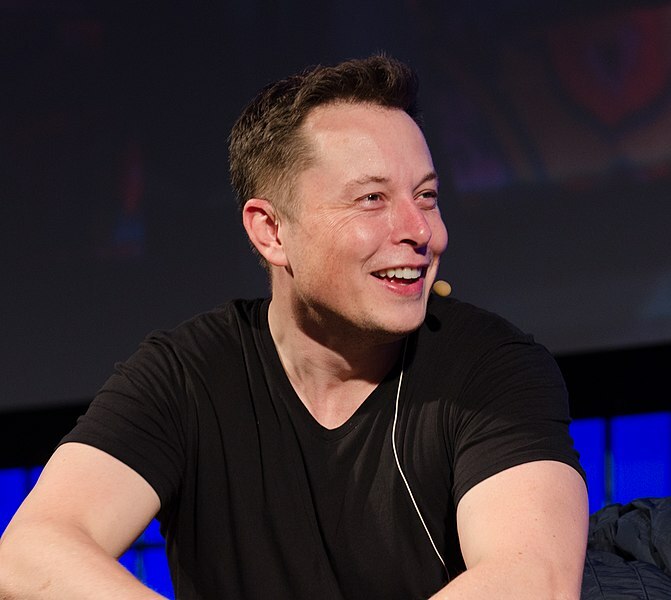 To fight this, CEO of SpaceX Elon Musk has a strategy to keep things moving. A former employee had shared a story on Quora talking about Elon calling out an employee during a meeting. It’s easy to see Elon’s actions here as blunt and borderline rude, but it makes sense. You can decide on whether your presence in a meeting is worth it. If you’re not there to make a decision or get people up to speed, it’s best for you to spend your time on more urgent matters that could make use of your attention. Elon believes that in most cases, an email will suffice so try to determine if a meeting is even needed at all. 2) MORE creativity: no bullet points. 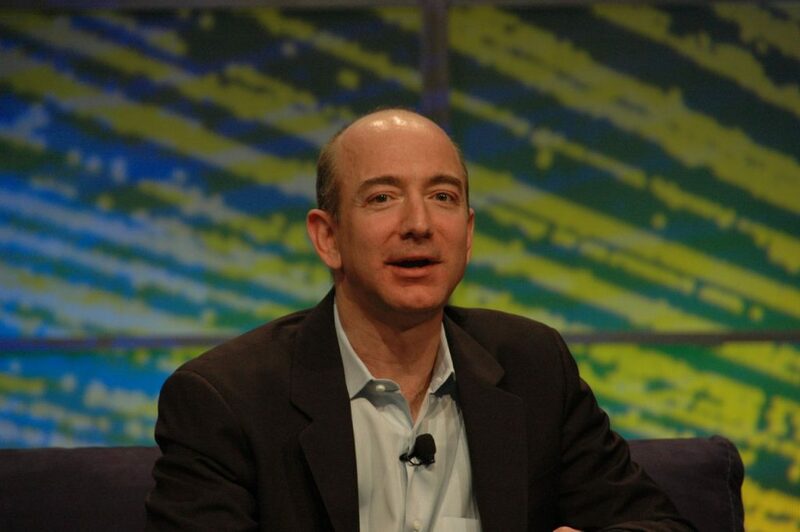 CEO of Amazon, Jeff Bezos, had made a rule before banning PowerPoint presentations in executive meetings. In an annual letter, he talked about how a “narrative structure” is more effective than PowerPoint. Instead of reading bullet points on a PowerPoint slide, everyone sits silently for about 30 minutes to read a “six-page memo that’s narratively structured with real sentences, topic sentences, verbs and nouns”. “After everyone’s done reading, they discuss the topic. It’s so much better than the typical PowerPoint presentation for so many reasons,” said Jeff. Our minds are wired for stories so it’s actually harder to retain information that’s structured as bullet points on a slide. Visuals are much, much more powerful than text alone. That’s why, if you choose to use slides, use more pictures than words. And don’t use bullet points. Ever. 3) MORE efficiency: using more devices. 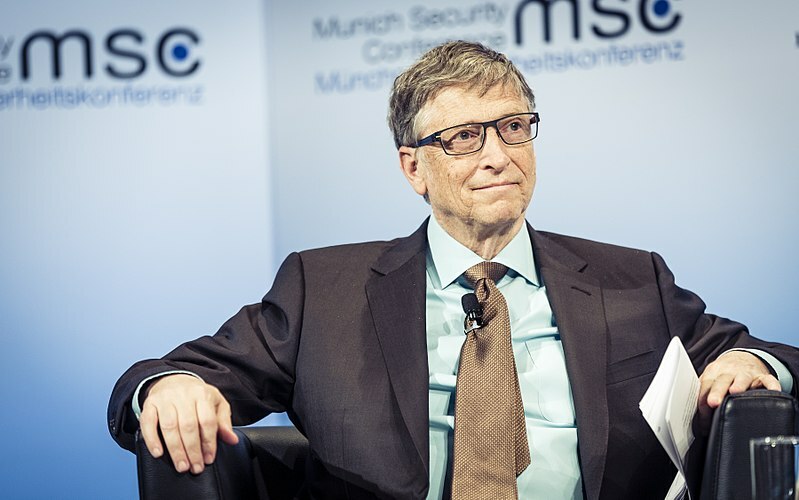 Bill Gates, CEO of Microsoft, shared a tip to keep his workflow smooth and efficient: having a large three-monitor display area. Back in his earlier days, he was tackling more than 100 emails a day which we can assume has only grown from then. So he has one monitor displaying incoming emails, one set on whatever email he’s working on, and one screen for his regular desktop. With this, he can multitask without falling off a task. If you can afford it, having more than one monitor would be a good way to concentrate on each email and make sure to give each correspondence the time and attention it deserves. 4) MORE time management: cleaning your schedule. 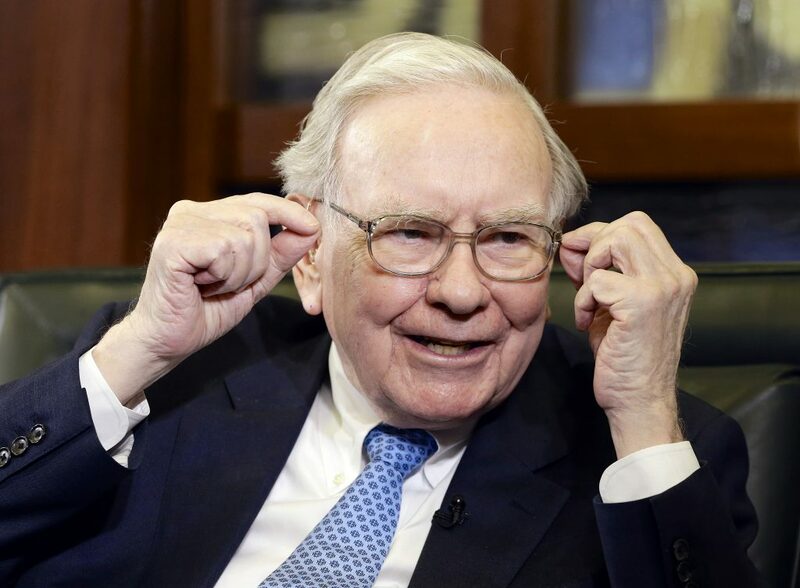 Despite being one of the third richest men in the world, you’ll be surprised to find that Warren Buffett, CEO of Berkshire Hathaway, has a near-to-empty calendar all the time. Most of us like to plan our days by putting in almost every hourly to-do in our calendar but Warren advises on doing the opposite. He only puts in the key tasks for the month and makes sure not to pack it with the smaller stuff. It’s his way of controlling his time and making sure his priority goes into thinking, which is why he enjoys seeing a clean calendar than a cluttered one. “People are going to want your time. That’s the only thing you can’t buy so I make sure to be careful with it,” said Warren. It may be hard at first but the more it’s done, the more creative you can get. Some of the best ideas come from sitting in cafes enjoying a simple meal. The idea is to work “on your business”, not “in your business”. 5) MORE freedom: letting people voice their opinions. 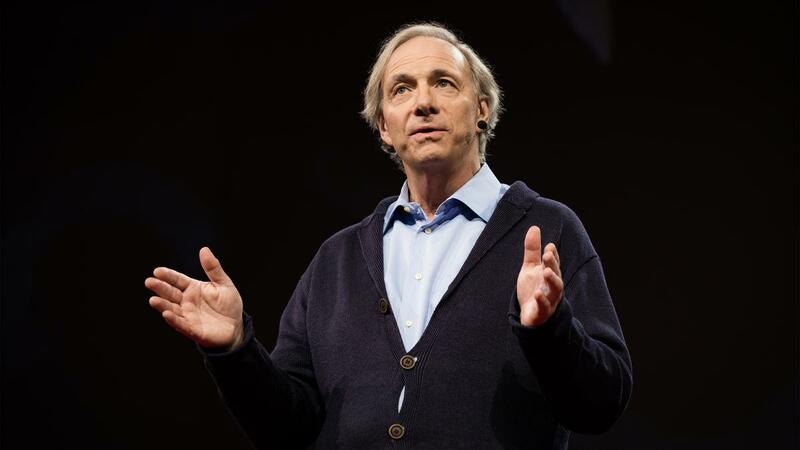 Ray Dalio, CEO of Bridgewater Associates, has a rather radical approach with feedback but it was what helped bring his business back from the ashes. When he was faced with a huge debt crisis, he realised it was because arrogance had gotten the best of him. So he wanted more truthfulness and transparency in his company. If he’s falling short, Ray wants people to call him out. In a TED talk, he shares the text of an email from an employee who scolds him for showing up to a meeting unprepared and disorganized which made the entire meeting less productive for all—even giving him a D- rating. He believes that letting employees share their points of view helps him improve and the feedback is public so other employees can learn, too. That’s what an idea meritocracy is all about. “Collecting all these viewpoints, opinions and feedback has given us more effective work, and it’s given us more effective relationships,” says Ray. Using these 5 principles of More, many offices can say hello to even more productivity. True entrepreneurs are ceaseless in their pursuit of more, and we too should follow their lead by never accepting anything less. It’s this same commitment to never accepting anything less than perfection that fuels GUINNESS Draught’s tagline of Made of More – there’s more craft, more anticipation, and more satisfaction in every glass of GUINNESS Draught. 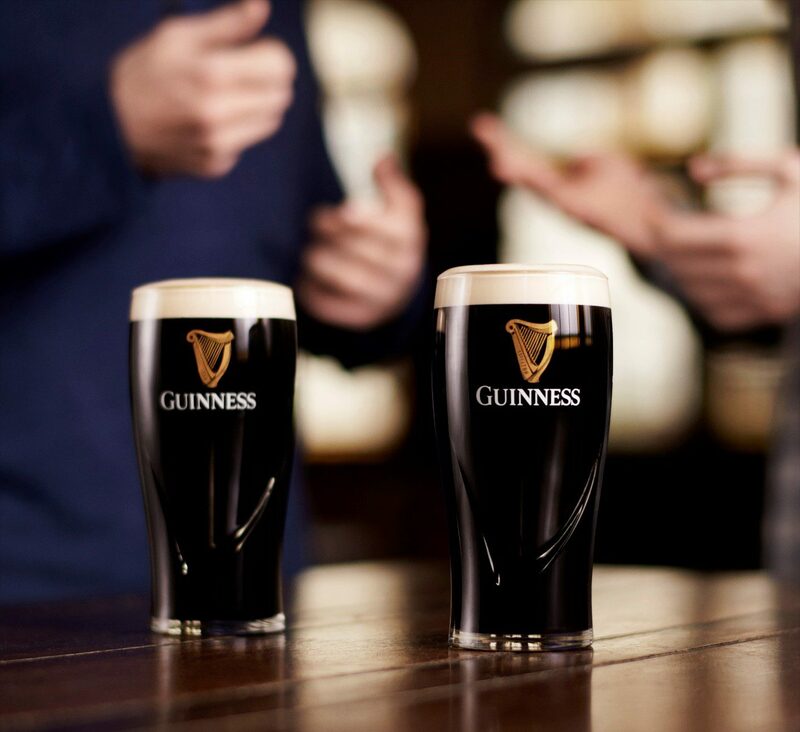 GUINNESS Draught uses only high quality ingredients and through its rigorous brewing process and unique ‘two-part pour’ method, they’re able to deliver the perfect pint every time. It’s the beer for those who will never accept anything less than the Perfect Pour. 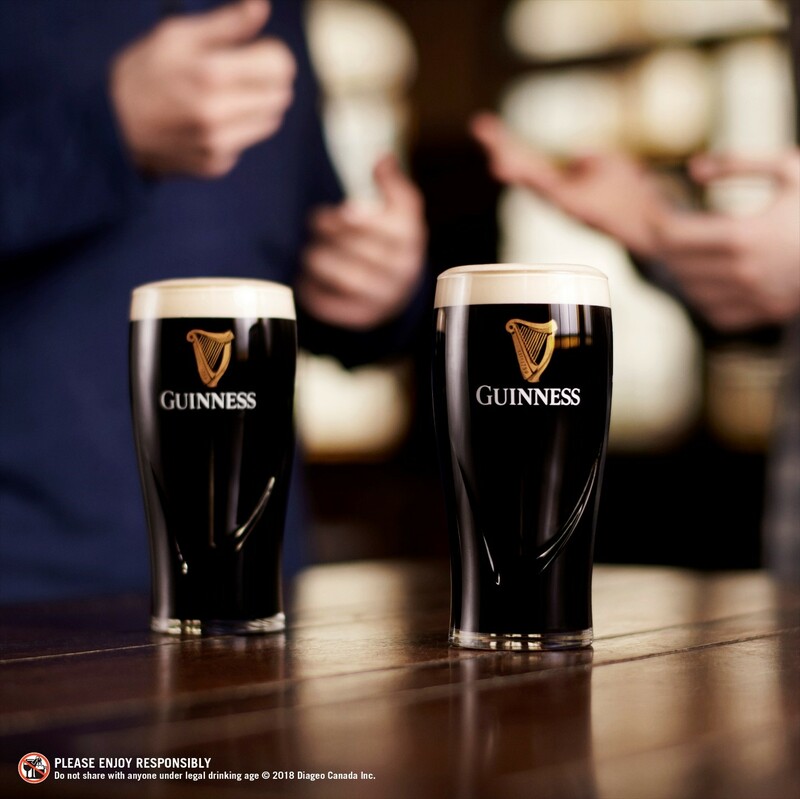 To find out more about GUINNESS and their beverages, you can click here. This article was written in collaboration with Guinness.